There's something wonderful about fall. The crisp air and crisp leaves on the ground can relax the soul after a busy summer. Just because summer is over doesn't mean you have to be bored. 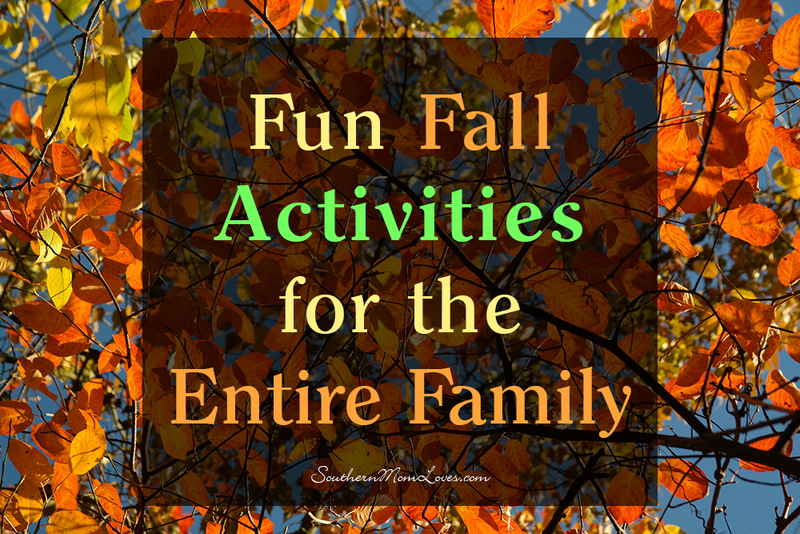 There are so many fun things do with your family! Whether you go apple picking or do some baking, these fun fall activities are something the entire family will enjoy. A day out in the orchards is a wonderful way to spend a Saturday. Gather the family up and head to the nearest apple orchard. 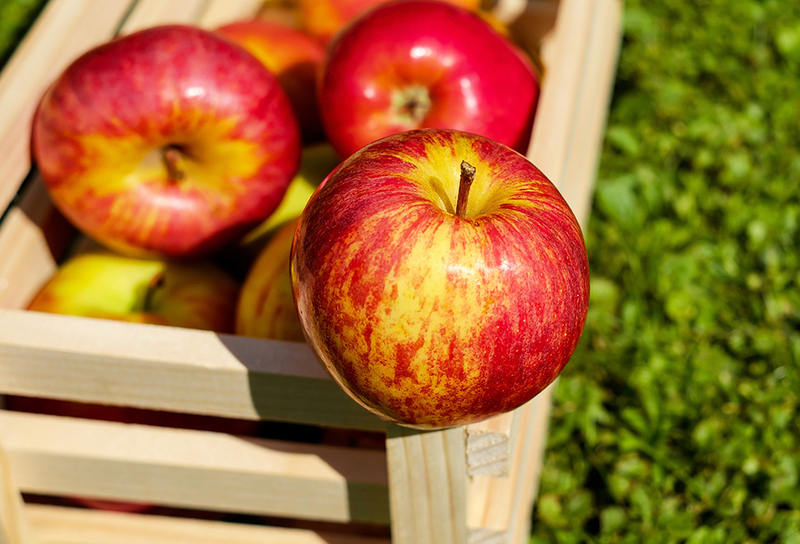 Picking your own apples allows you to get the best apples. It's also less expensive and is a great way for your family to get exercise. Your kids will have so much fun picking their very own apples and will be more likely to eat the fruit because they picked it. 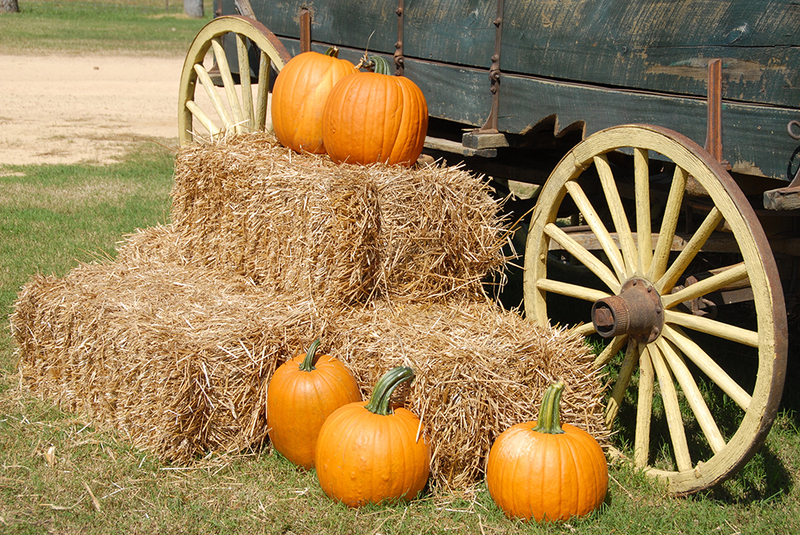 Another fun fall activity for the family is a hayride. Hayrides can be so much fun. You can find hayrides that take place during the day or, when it gets closer to Halloween, you can find nighttime hayrides. Some hayrides are even haunted. 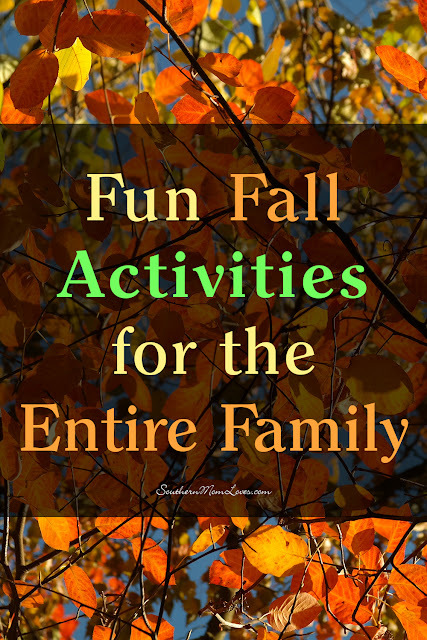 Find one that suits your family, get bundled up, and have fun! If you have farms in your area, chances are you can find a corn maze. Corn mazes are fun for people of all ages. Some farms even create mazes for both adults and children. 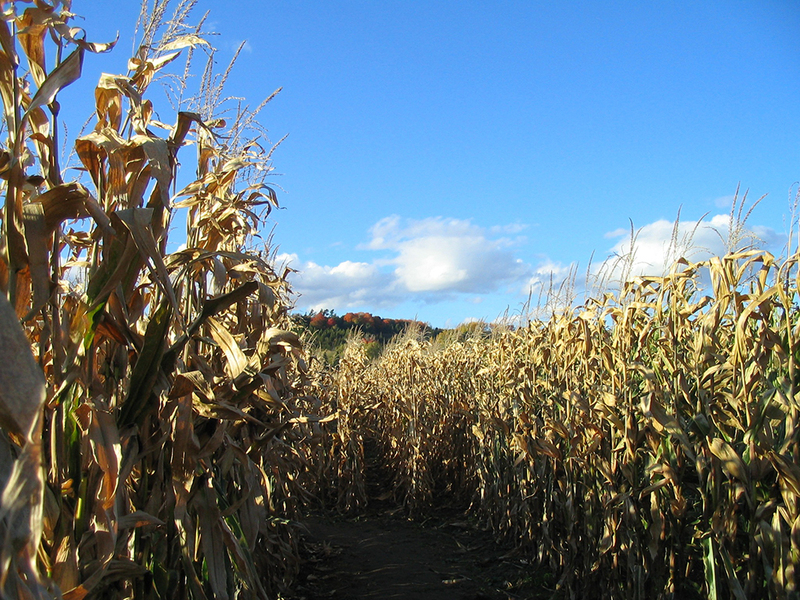 As it gets closer to Halloween, you can even find haunted corn mazes. These are usually inexpensive and a fun way for the family to get a good scare. 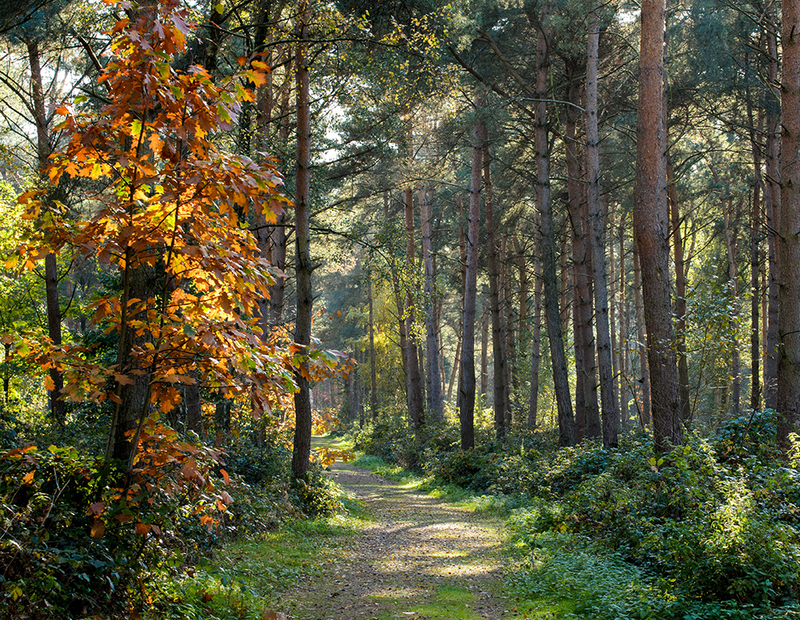 Something you can do that's totally free is to go on a nature walk, and it can also be educational. Ask the kids what changes they notice. You can even collect things you find and take pictures of interesting animals you see. When you get home, put the items in a scrapbook and look up the animals you saw to learn more about them. 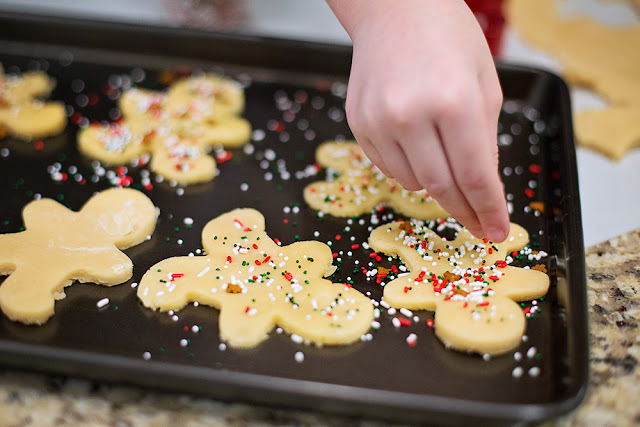 Last, but not least, baking is a great fall activity that will create lasting memories. You can bake everything from apple pie (use the apples you picked yourself) to cookies. Remember to stick with easy recipes that the entire family can enjoy making together. Fall doesn't have to be a boring season. There are so many fun things you can do. Whether you go on a hayride or a nature walk, your entire family can enjoy spending the season doing something fun together. What are your favorite fall activities? Do you want to try any of these? I love to read your comments!